Like any home or dwelling place, condos should have proper security. Often, however, condo owners overlook the need for necessary security systems. Whether they’re in high-rise developments or smaller units, condos should be given full attention for risk. In fact, both face the risk of burglary or vandalization. 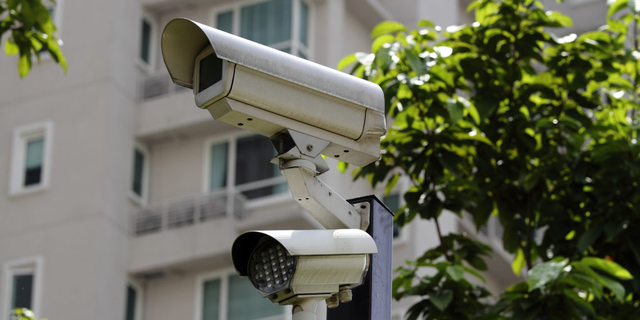 In fact, if you’re a condo owner, installing a custom commercial security system with video surveillance cameras could be the solution you need. You want to do your best to prevent and resolve issues that could put your condo at risk. At Ivanco, Inc. we design customized commercial and business security systems.We design them to meet the individual needs of our clients. Importantly, as security experts with years of experience in handling safety issues that arise unexpectedly, we encourage condo owners and property managers to consider the value of increasing the security of their rental properties. This will safeguard their investments and give their occupants greater peace of mind. Most security camera systems utilize IP cameras that are wirelessly integrated with a computer network. We install and configure them to fit your changing needs. The systems have the added advantage of allowing remote access to video feeds, and for condo owners, this allows them to monitor their security from anywhere, at any time. By installing surveillance cameras to monitor your condo, you’ll be able to safeguard your property from physical damage and even minimize the threat of criminal activity and tenant misconduct that could potentially occur. So, for condo owners whose properties are on the rental market, surveillance systems are especially beneficial in keeping their investments in top form. In addition, the cameras reduce liability risk factors by providing you with an unbiased view of your property and its condition. Importantly, this highlights any unsafe areas you should evaluate. Video surveillance systems in condos can also help prevent unwelcome visitors from using on-site parking. Further, you can significantly decrease instances of vandalism and theft on the property. As you keep watch from your smartphone, computer or tablet, you’ll be able to ensure that the investment you’ve made is safe and secure. Call the team of security systems experts at Ivanco, Inc. to learn more about how our customized security solutions can benefit your condo today!